Thompson RCMP have made an arrest after, they say, a man armed with a knife broke into a home twice within 24 hours. 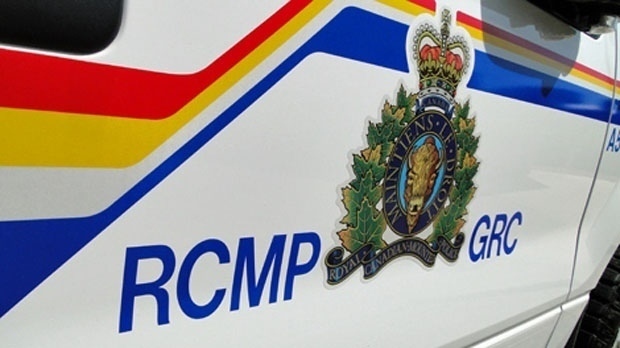 On Monday at 6 a.m., the RCMP responded to a domestic disturbance in the community. According to RCMP, a door was found kicked in, but the male suspect had already fled after threatening a woman inside. Early the next morning just after 2 a.m., the man allegedly returned, kicked the door in again and threatened the woman who was caring for children. RCMP said they arrived to find the man holding the woman, still armed with a knife. 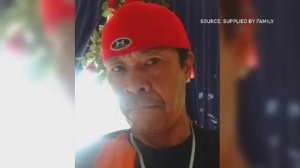 Police said the suspect let go of the victim, but then reportedly came towards the officers with the knife in his hand. They gave verbal commands to the suspect, but, the Mounties said, he ignored them and asked the officers to shoot him.